Quick Wins interview with powerful couple, entrepreneurs, & co-authors Ajit Nawalkha and Neeta Bhushan. Ajit is the Founder of Evercoach, a coaching/training company, and Neeta is the Founder of The Global Grit Institute. They wrote a book together called The Book of Coaching. 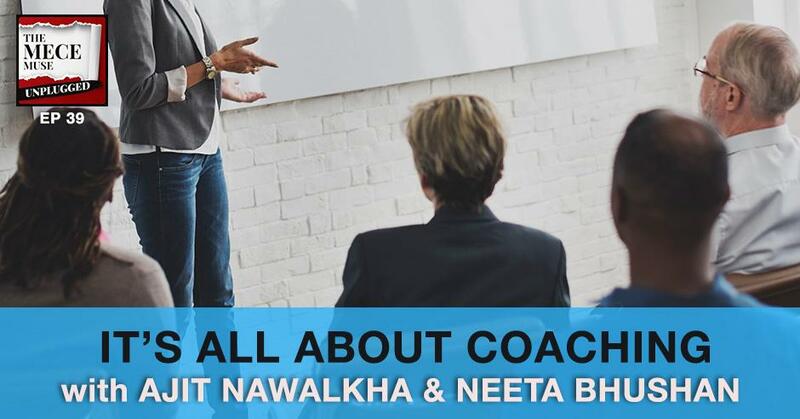 In this interview, Ajit & Neeta provides perspectives on what good coaching looks like, the difference between a coach, mentor, and trainer. They also share how consultants can develop & use coaching skills as a competitive advantage. 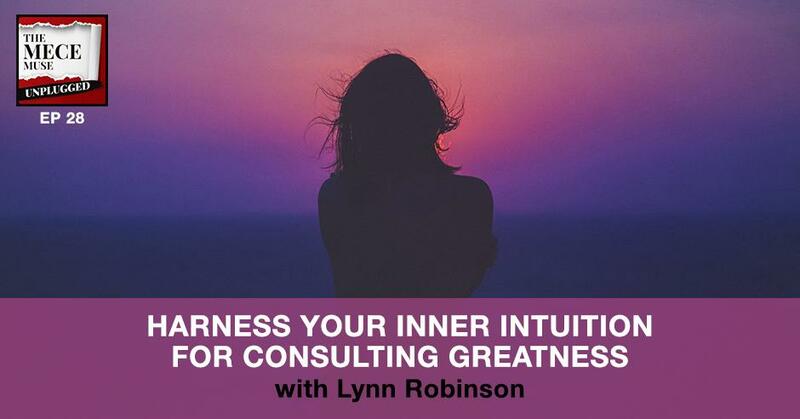 Quick Wins interview with bestselling author and Intuitive Advisor Lynn Robinson, one of the nation’s leading speakers on the hot topic of developing and trusting our intuition. She teaches how to tap into the power of your “Inner GPS” Her clients consistently praise her uncanny intuitive insights as “spot on,” resulting in personal clarity, creative solutions and overall business success. Lynn has authored seven books on intuition that have been published in over 15 languages. 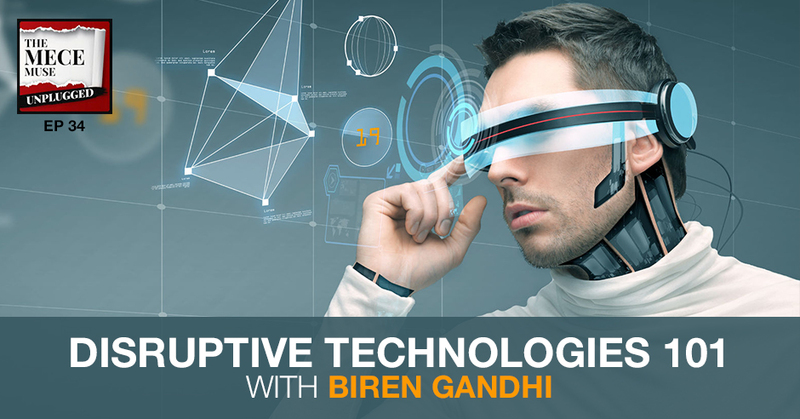 In today’s episode, Lynn defines intuition and explains how it should be a key skill for consultants use for their decision-making success and shares a techniques to help you tap into your inner voice in a way you can create insights and creative solutions for your clients as well as bring clarity to your life. 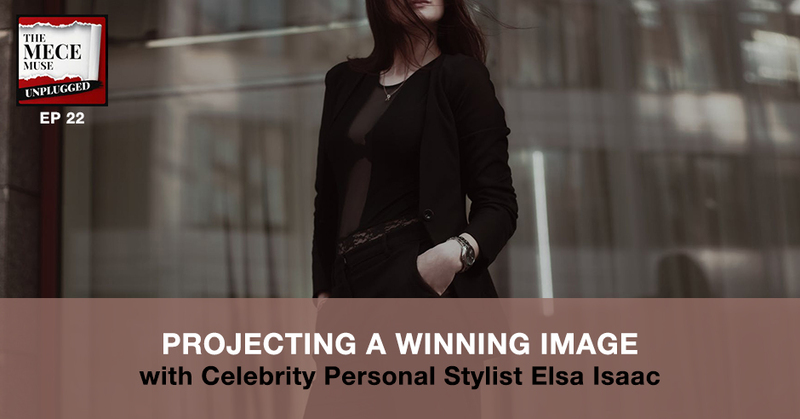 In this Quick Wins episode, we discuss the importance of your image in consulting with personal image stylist Elsa Isaac. 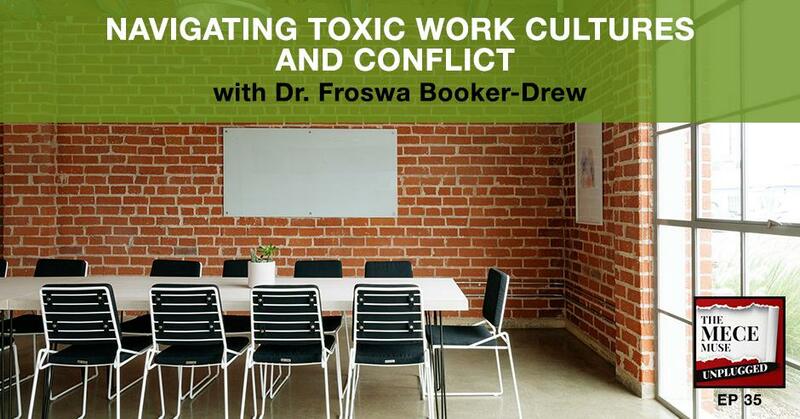 Whether you realize it or not, scientific studies have shown that you are being judged by how you dress, especially in the workplace, which could impact your credibility, promotions, project opportunities, and raises/bonuses. 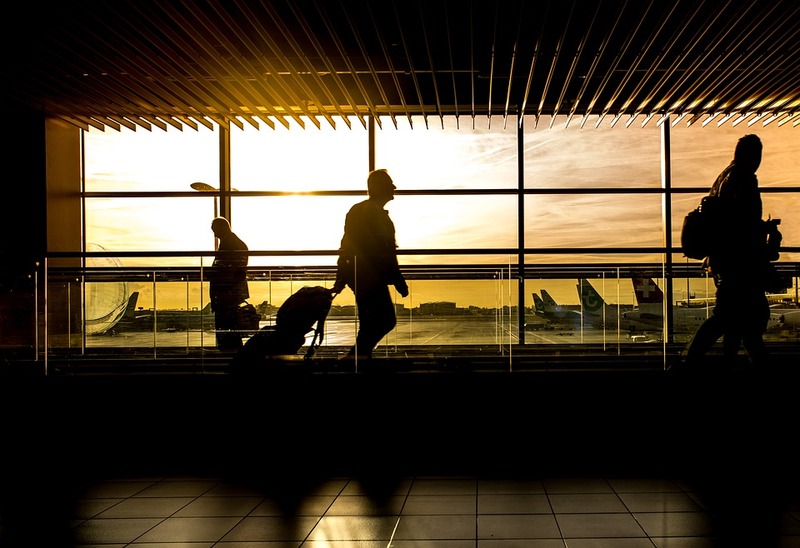 Style image is an important component of your brand and because it is such a personal choice, it is not always openly discussed, making it sometimes the “elephant” in the room. Great consultants take their personal image very seriously. Elsa helps us understand why image really matters & dispels the myth of image. “Image doesn’t have to be a vain thing” Elsa shares. 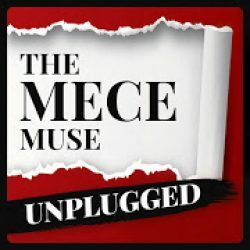 She dissects how image could impact performance, shares her definition of being well-dressed, and provides a framework for creating a signature style and shopping techniques.